As part of a new "female focused" promotional campaign, Betfair Poker will be sending a male model to host their women's poker nights for five lucky female poker players. Sir Alan Sugar is not a fan of women using their attributes to get ahead in business, as any fan of the TV show "The Apprentice" will tell you. Betfair Poker are quite happy for their female players to get an eye full of male talent, though. In their latest promotion, Betfair Poker will allow five lucky ladies to experience a night of Texas Hold 'Em in their own homes with a hunky male host on hand to assist. The five winners will be able to invite nine of their girlfriends over to share in the fun packed night in. Ladies who register at Betfair Poker and play for free between today, March 1st, and March 28th will be eligible for the prize. 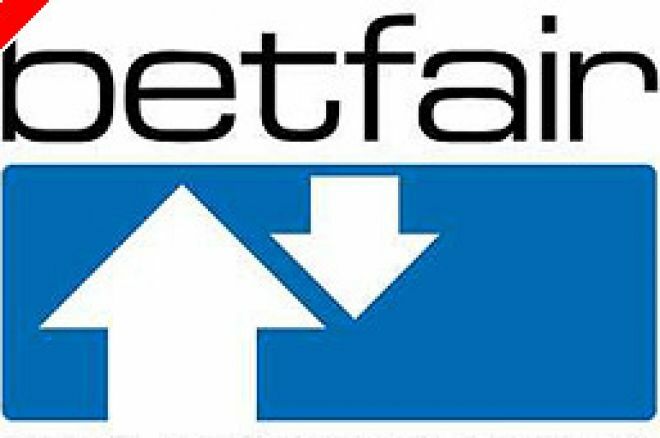 The Betfair Poker Host will turn up at the winners' houses fully equipped with poker chips, table, canapés and wine ready to host the game that has become so fashionable and chic across the globe. In 2004, there were 201 entrants at the World Series of Poker (WSOP) Ladies Event, and this number tripled by the 2005 tournament. A seat at this years WSOP will be going to the 'Betfair Poker Goddess'; the winner of a live event that will be the climax of the Ladies Night campaign. Women now account for 10% of the players at Betfair Poker, in 2004 this was only 7%. Every Tuesday night is ladies night at Betfair Poker. New lady players can learn the basics with other ladies and take part in women-only tournaments.